Being arrested can be a scary and very embarrassing ordeal. 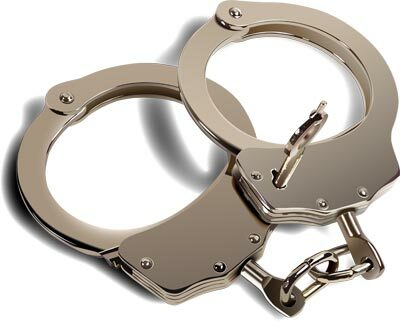 After an arrest, a person’s criminal record is public information and can be viewed on request by pretty much anyone. That means that a nosy neighbor, friends and family, or even your employer can look into why you were arrested and what happened. Most often, people want their criminal records sealed for purposes of finding or keeping employment. Sometimes, others are solely focused on avoiding the embarrassment of the offense that landed them in jail being a matter of public record. I recently read article entitled, “20 Celebrities You Never Knew Had Criminal Records.” According to vh1.com, stars from Tim Allen to Will Smith have arrest records. Al Pacino, was once arrested for suspicion of robbery. Pacino and a friend were arrested after police came across the pair sitting in a car with black masks; a gun was found in the truck of the car. Charges were later dropped when it was explained that the two were actors on their way to a “job”. For the celebrities listed, their careers appear to be unaffected by their criminal records. For others, it could be very important that you seal or expunge your criminal record. This is more important when there is a crime of dishonestly or a crime of moral turpitude involved. These are crimes that cast a negative light on a person’s character. Offenses like theft and fraud fall into this category of crimes. Under Florida law, a person that has never been convicted of a crime can have charges associated with an incident sealed or expunged. 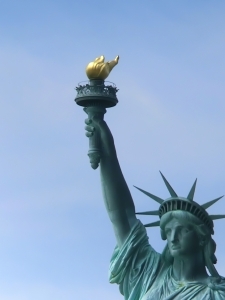 The difference between the two is slight, but important enough to seek expunction, if a person qualifies. When a persons record is sealed, background checks by ordinary people or companies will yield no results. Government agencies can still view the records, however. When a person’s record is expunged, there is an added layer of protection- government agencies can still view the record, but will require a court order to do so. Expunging records can only be accomplished when the charges were dropped or the person was acquitted. If you plead guilty and received a withhold of adjudication, you are only eligible to have your record sealed. Certain offenses cannot be sealed or expunged. The Law Office of David M. Goldman PLLC can help seal or expunge your criminal record where the law allows. Call us today at (904) 685-1200 for a free consultation with one of our experienced Jacksonville criminal defense lawyers. 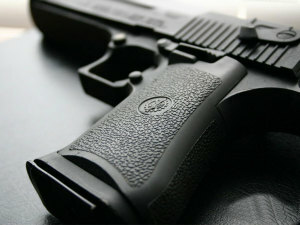 Recently, there have been a series of shootings in Jacksonville. In some instances, there were people that were struck by gunfire. These violent stories regarding crime circulate quickly because of the shock value associated with them. Florida’s 10-20-life sentencing scheme also make these stories stand out. However, in my experience as a Jacksonville criminal defense lawyer, the average criminal case is not the one that makes the news. The defendant is not a scary person behind the trigger of a gun, but a normal, average Joe type that has made a bad decision in a single moment. Other times, it’s someone who hasn’t done a single thing wrong, but is instead the unfortunate victim of circumstance. Whether the crime is Racing/Reckless Driving; Assault/Battery; Possession of Marijuana; or Theft, anyone could find themselves in need of a criminal defense lawyer. A criminal defense lawyer is important for someone that doesn’t have a history of being in trouble just as much as it is for the repeat offender. In some instances, a criminal defense attorney is able to point out circumstances that show clearly that a client is innocent and convince the State that no charges should be filed. Having charges thrown out without ever being filed is the best outcome, but is more likely to happen when your criminal defense lawyer has been brought in very soon after arrest. Other times, when the facts are against you, a good criminal defense attorney, with enough experience to properly evaluate your case, can help present mitigation and negotiate the best possible outcome for your situation. 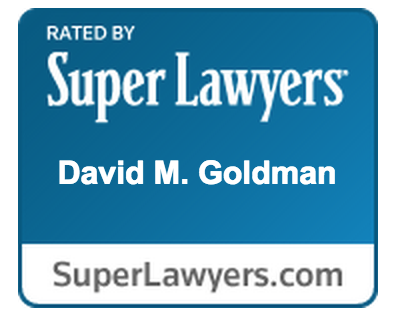 At the Law Office of David M. Goldman, PLLC, we have criminal defense lawyers with years of experience that can help you or a loved one in your time of need. Initial consultations are always free. Whether you have traffic tickets, or something more serious, call us today at (904) 685-1200 to find out how we can help. What Would I have to Do to Get my Record Expunged in Florida? As a Jacksonville Criminal Attorney who handles Florida Record Seals and Record Expunges, the first step is determining if an individual is eligible. This eligibility balances on the adjudication of the offense in question. If you were convicted, you are NOT eligible for a Record Seal or Record Expunge. If your charges were dropped, you would potentially be eligible for a Record Expunge. If your case ended with Adjudication being Withheld, then you would potentially be eligible for a Record Seal. After determining the Adjudication of your offence, the next step, in my opinion, would be to contact a Jacksonville Criminal Attorney to discuss the process in moving forward. Until then, I will briefly explain the process. First you must get the criminal record from the Clerk of Court in the County in which the offense occurred. Then you must submit the required paperwork to the FDLE who will evaluate your case and make a determination as to your eligibility. If approved, you will be sent a letter of eligibility. At this point, you will have to petition the Court to have your Record sealed or expunged. In my personal experience in dealing with these matters, the process takes between 4 to 6 months. As I entered the Office this morning after a wonderful weekend of my Georgia Bulldawgs’ win. I was shocked to read in the paper about this fight that occurred during the Game on Saturday. This unfortunate event left one fan in jail and the other in the hospital. According to the sporadic reports, due to the high volume of partying going on, the full details of the fight are unclear. However, what is apparent is 21 year old William Ross Cesery III was taken to the hospital for injuries he sustained during this altercation. What is not apparent is the cause, instigation, and amount of alcohol or other drugs involved that made this incident occur. Furthermore, 20 year old Colby was arrested for AGGRAVATED BATTERY. Aggravated Battery is defined under Florida Statute § 784.045, which reads “a person commits aggravated battery who, in committing battery: Intentionally or knowingly causes great bodily harm, permanent disability, or permanent disfigurement.” Also, it is a second-degree felony. Therefore, Colby could be facing up to 15 years in prison and/or $10,000. I have a Conviction on my Florida Criminal Record. Can I have it Sealed or Expunged? As a Jacksonville Criminal Attorney, I receive numerous calls from potential clients wanting to get their Criminal records sealed or expunged. Potential clients want their records sealed or expunged for any number or reasons, however, the most common are: jobs, loans, education, and career advancement. 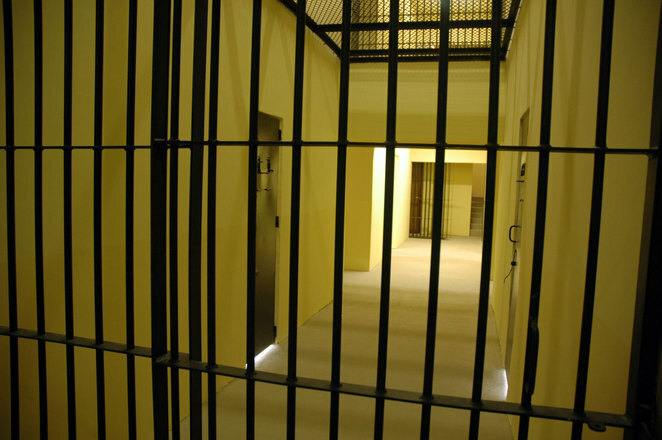 Unfortunately, if you have a CONVICTION for any criminal offense you record cannot be sealed or expunged. Another question or misunderstanding I hear all the time is regarding the extent of having one’s record sealed or expunged. Many clients have call and have the desire to get their entire criminal history expunged or sealed. However, that is not how it works. Florida only allows one arrest to be sealed or expunged. Meaning, you can have multiple offenses sealed or expunged if they all occur within the same incident. In contrast, if you have multiple arrests, you are potentially only eligible to have one arrest sealed or expunged. I want my Criminal History Sealed, How do I do that? 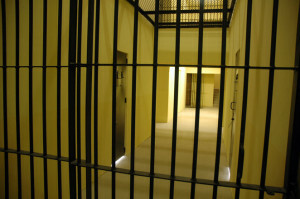 As a Jacksonville Criminal Attorney I get calls all the time regarding a desire to seal or expunge their criminal past. However, few really know or understand the process and limitations that are involved with getting your Florida Criminal Record Sealed or Expunged. Therefore, I have decided to create this brief Blog to help clear up some initial misunderstandings. However, for the most clarity and understanding scheduling a FREE consultation with a Jacksonville Criminal Attorney is advisable. One questions I get all the time is clients was to seal their ENTIRE criminal history. Meaning expunge all their arrests and criminal violations. However, this is not permissible under Florida Statutes. In Florida, a person is potentially applicable to have sealed or expunged ONE criminal arrest. To clarify, a Florida record seal will only handle ONE case you had before a Florida Court. Now, with that being said, if you had multiple charges in that ONE case, you can have all those charged sealed. This is best explained by example. Lets say, John smith has been arrested twice in his life. He calls a Jacksonville Criminal Attorney for a Consult. He wants his ENTIRE record sealed or expunged. This cannot be done, he will have to choose which arrest to deal with. His next question is regarding his arrest, it was for multiple offense, but all related to the one arrest. This is OK, a Florida record seal or expunction allows for ONE arrest to be sealed even if the arrest has multiple offenses. 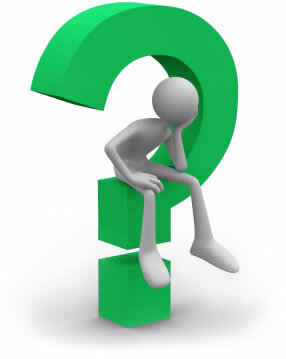 Another question I get all the time is am I applicable for a Florida Record Seal or Expunction. Well, that answer depends on multiple factors. First and foremost is what was the adjudication of the offense you want sealed or expunged. This is important because if you have been CONVICTED of any offense you are not eligible for a record seal or expunction. Furthermore, if the adjudication was WITHHELD you are only eligible for a record seal. In contrast, if the charges were dropped you could be eligible for an expunction. Many clients do not know or remember the adjudication of their offense, that is OK, give a Jacksonville Criminal Attorney a call and we can find our for you. 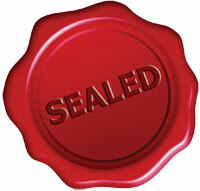 Can I have my Florida Criminal Record Sealed or Expunged? Are you a Florida Resident located in St. Augustine, Duval, Orange Park, St. Johns county, Clay county, or the surrounding area? Have you applied for jobs or specialized licenses? 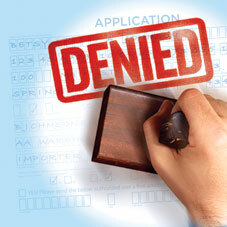 Has your application been rejected because of a questionable criminal history? If so, a Jacksonville Record Seal/Expunge Attorney may be able to help! As a Jacksonville Attorney I can review your Florida Criminal History and make the initial determination as to whether or not you are eligible to have your record expunged. To their best knowledge or belief does not have any other petitions before the court. Can I have my Record Sealed? 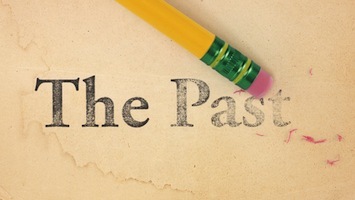 Is your past coming back to haunt you? Did you make some bad decisions years ago that are now affecting your future? Have you been denied a loan or apartment because of your past? Have you been passed over for job promotions or employment because of your criminal history? If you answered, “YES” to any of these questions you need to call me today. I am a Jacksonville Criminal Attorney that handles Florida Record Seals and Expunctions. Although not everyone and every offense is applicable for a Record Seal or Expunge, a FREE consultation with me will give you the guidance you need in proceeding forward with your life and career.